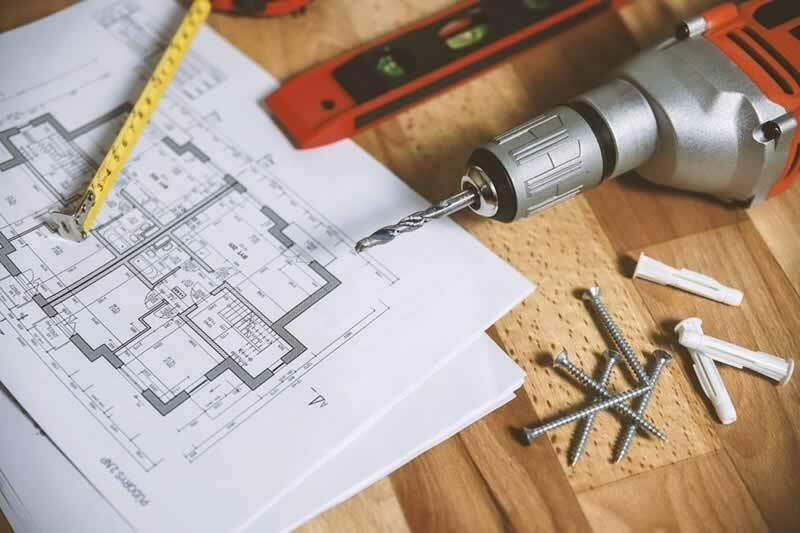 Portability and power of construction equipment are two of the biggest factors that govern the speed and efficiency of the construction process. It is important that you invest in the right type of high-quality hammers, small torque wrenches, screwdrivers, etc. to quickly finish up the construction of a critical component. 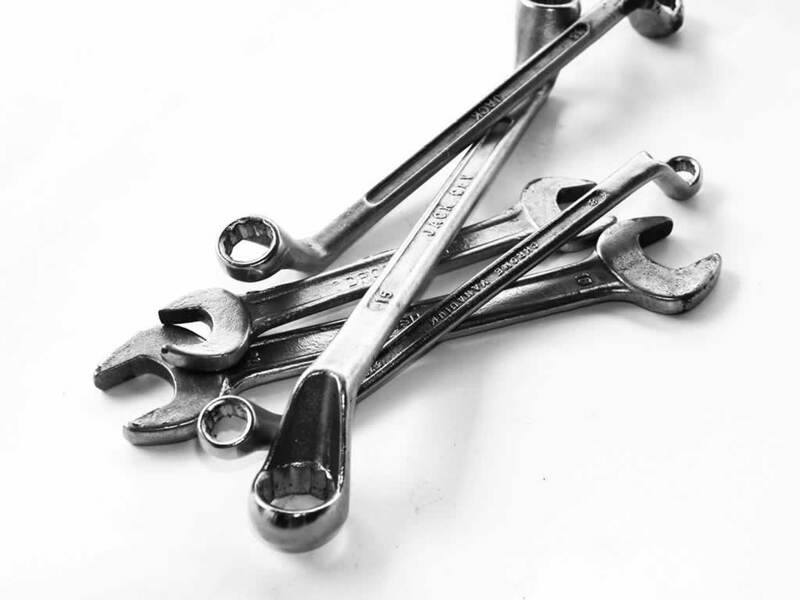 When it comes to wrenches, there are basically two different options that you can choose from. Choosing the right type of wrench between a cordless and an air impact wrench will give you a competitive advantage for faster and effective construction/deconstruction process. An air impact wrench uses compressed air to operate. They produce the necessary amount of torque to drive a screw or a bolt out of the constructional element using pneumatic elements. Excellent Torque Generation Capacity – Air impact wrenches can produce an extravagant amount of torque for heavy applications. They can easily remove tightly fused nuts and bolts out of the complicated constructional elements. Easy and Continuous Operation – There is no limit to the working capacity of an air impact wrench. Since it derives its power from an external powerhouse, it can work as long you maintain a stable electrical connection. Non-Portability – Due to the large and complex design of the handheld device plus operating mechanism, it is not easy to carry the wrench from place to place. In case of heavy industrial air impact wrenches, you may also need to hire a truck to load all the different components. Cost – An air impact wrench is usually very costly. The cost of the equipment is directly proportional to the amount of torque that it can generate. A cordless impact wrench is a smaller and more compact version of the modern-day wrenches. They are popularly used for household constructional purposes that do not require a lot of power. These wrenches work on electrical and mechanical components. For more information about cordless impact wrench we are highly recommended to check wrenchguides.com. 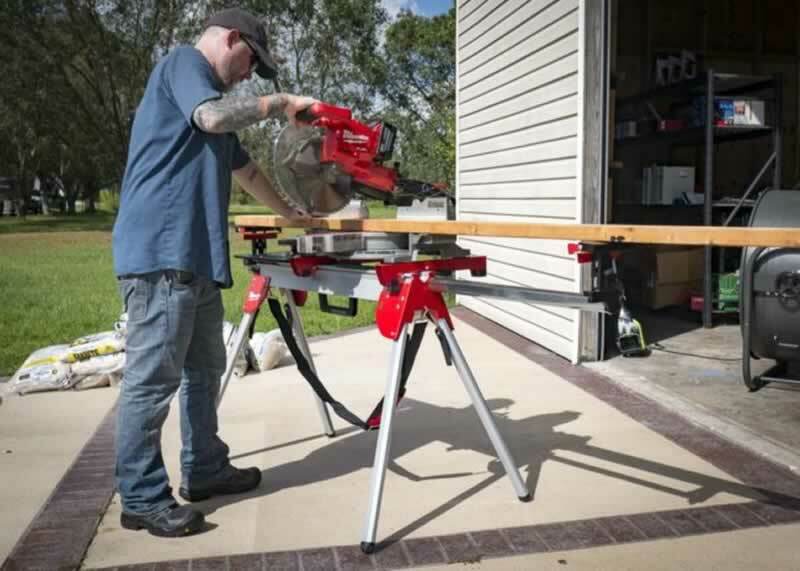 Portability – A cordless wrench runs on a battery pack. This battery pack, usually made out of a cluster of Li-Ion cells can allow the wrench to operate for a couple of minutes/hours. The battery on most of these devices is rechargeable. 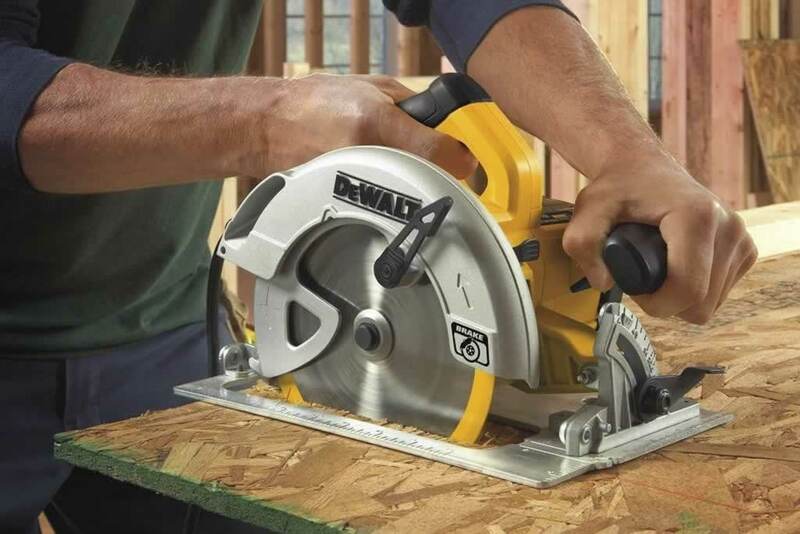 You can easily carry this tool to tight spaces without the fear of tangling it in wires. Easy Control – It is easy to operate a cordless wrench. You can change the amount of torque needed for the application using dials and switches. Limited Power – Unlike the air impact wrench, a cordless wrench usually generates a lot less torque. This makes the device unusable in heavy industrial applications. 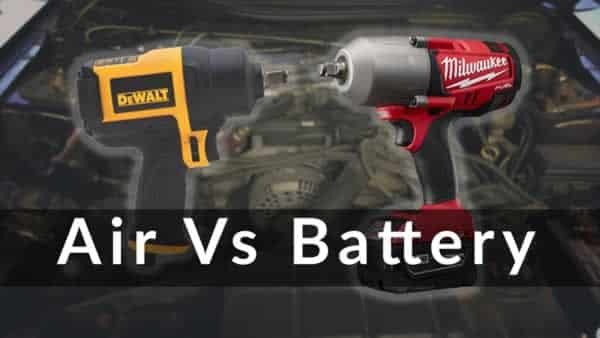 Limited Functionality –The battery on a cordless impact wrench is usually very limited and allows it to run for only a few minutes/hours before it needs another recharge. 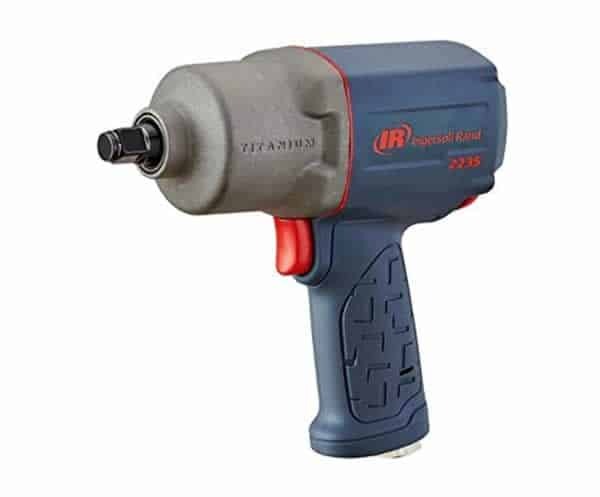 Now that you know the pros and cons of both an air impact wrench as well as a cordless wrench, you can decide on which wrench you wish to invest in based on your requirements and preferences.